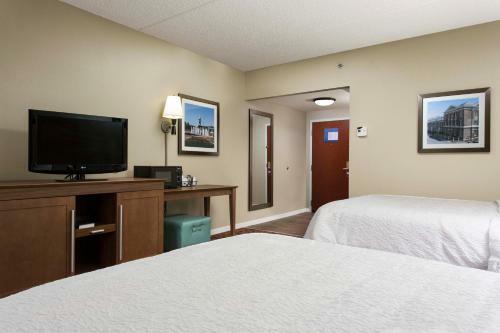 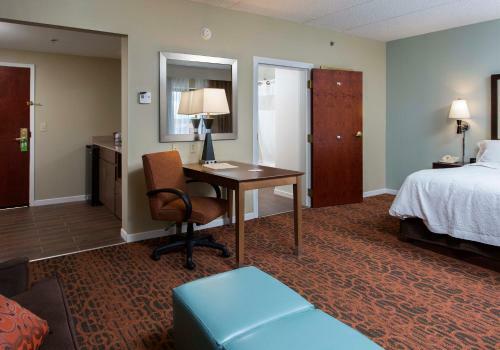 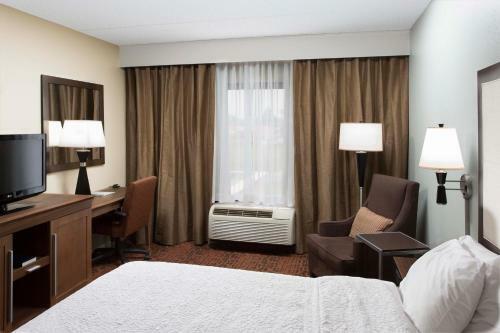 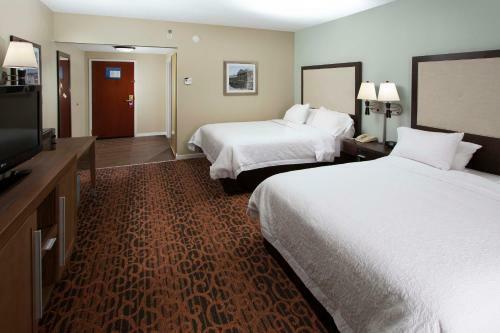 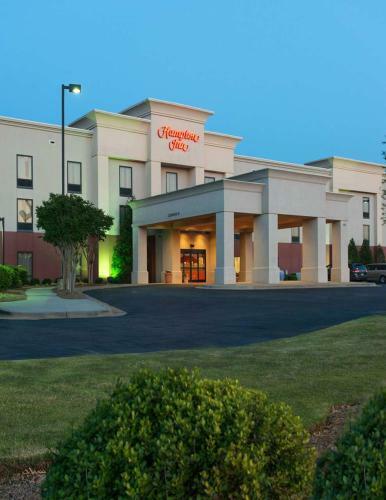 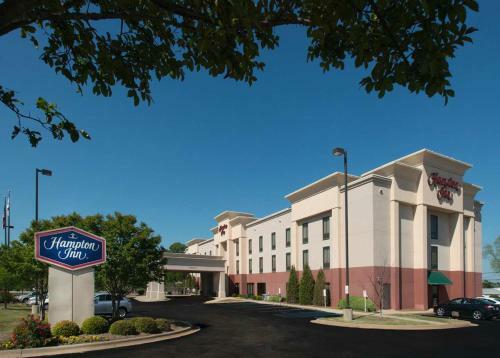 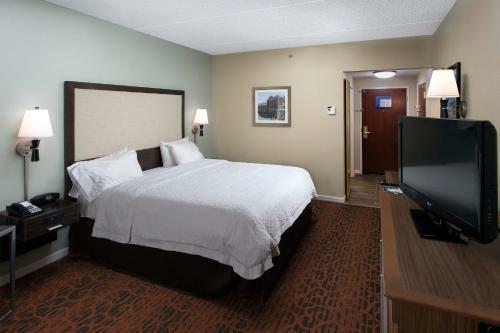 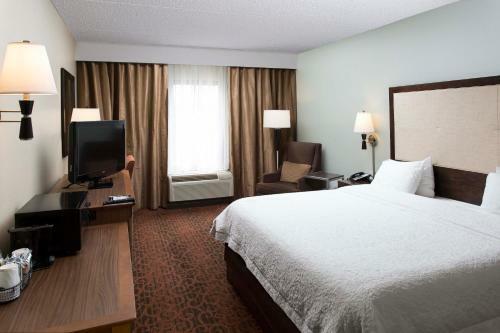 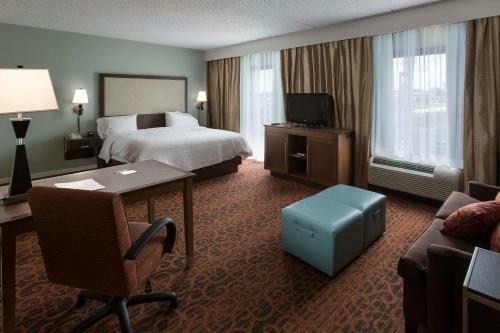 This Troy, Alabama hotel is ideally placed only minutes from Troy University and provides guests with comfortable accommodations, friendly service and a variety of modern amenities. 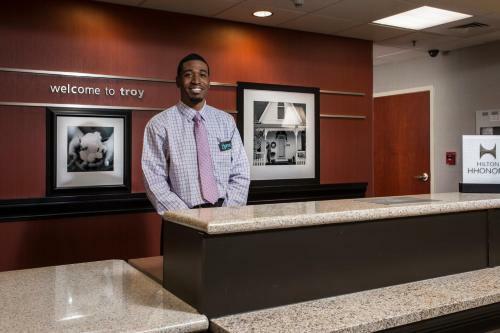 In the area surrounding the Hampton Inn Troy, guests can discover numerous restaurants and shopping centers. 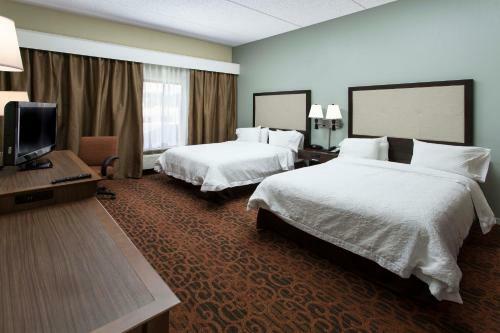 Pike Pioneer Museum along with several cinemas are also easily accessible. 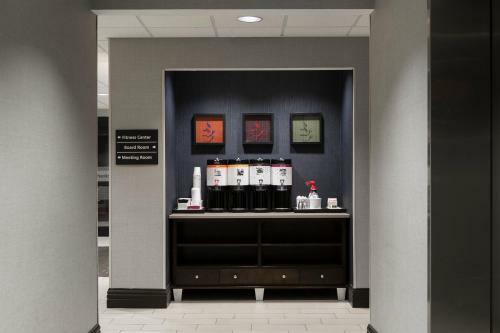 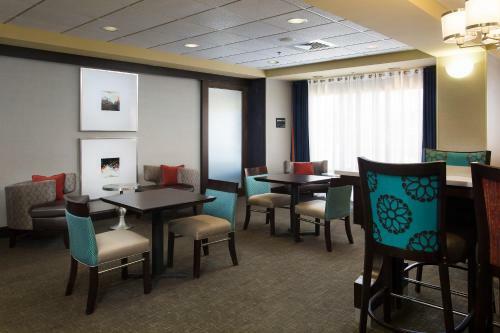 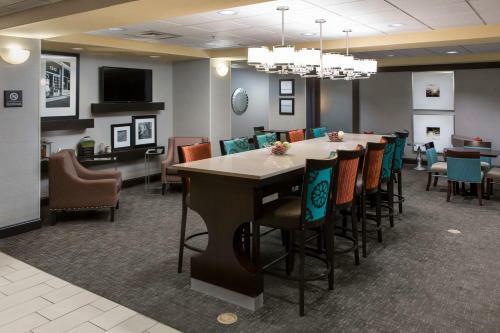 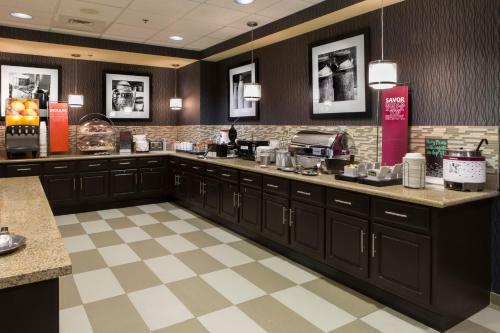 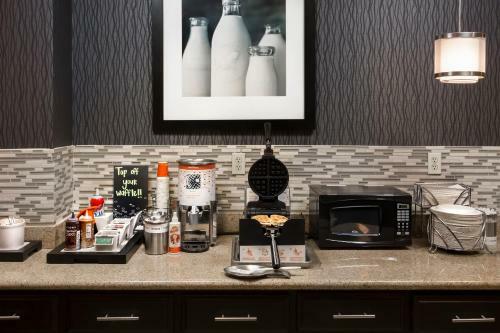 Guests at the Troy Hampton Inn can start each day with a free continental breakfast, offering a variety of hot menu items. 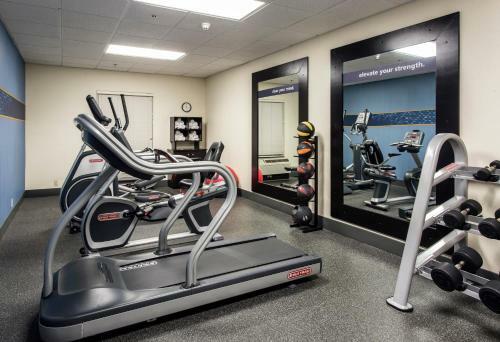 The hotel also features signature Cloud Nine beds, a modern exercise centre and an outdoor swimming pool. 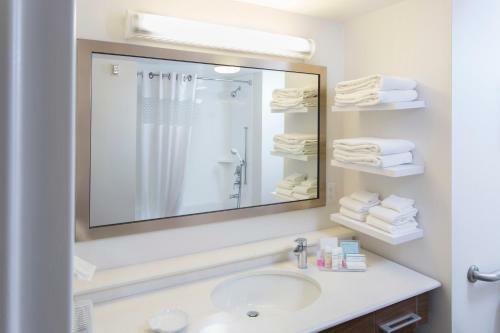 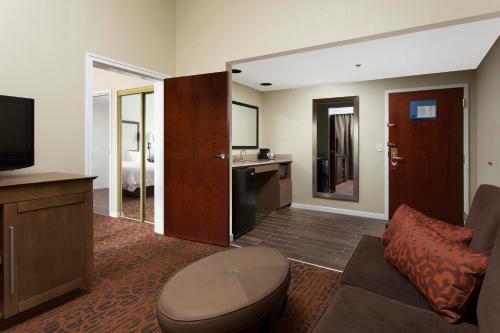 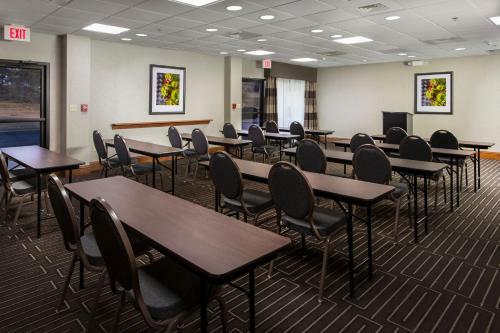 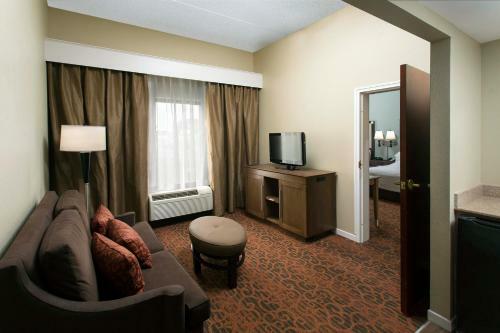 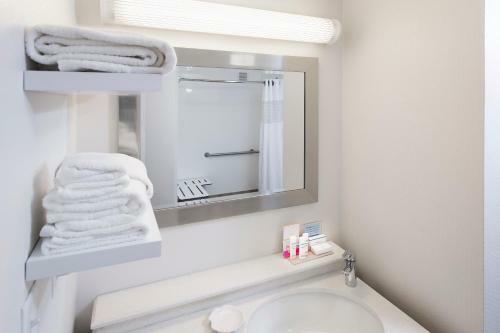 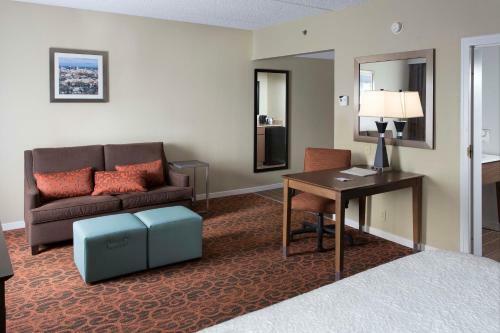 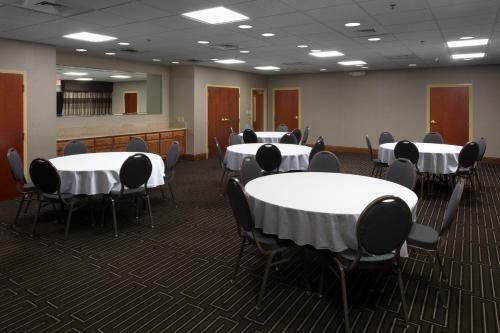 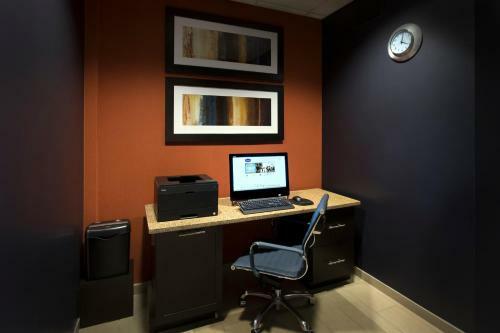 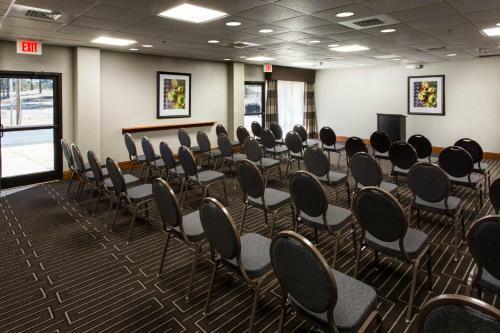 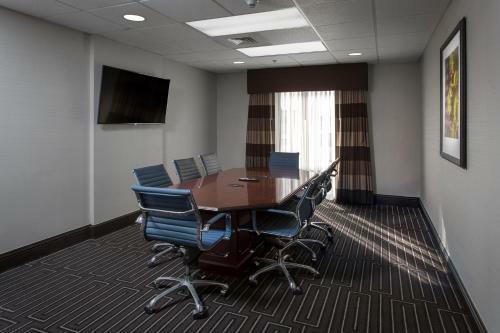 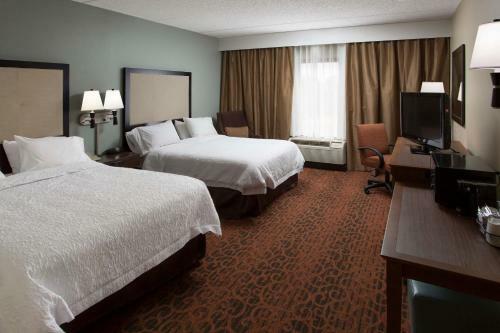 the hotel Hampton Inn Troy so we can give you detailed rates for the rooms in the desired period.